Earl’s Moving Company is licensed and insured Professional Commercial Movers that provide professional commercial moving solutions to ensure excellent service to all clients. We understand that your office supplies, furniture and other equipment is very vital to the success of your business, which is why we focus on care and speed to get your business up and running as quickly as possible. Our moving schedule revolves around your schedule. Need us on the weekends? No problem. 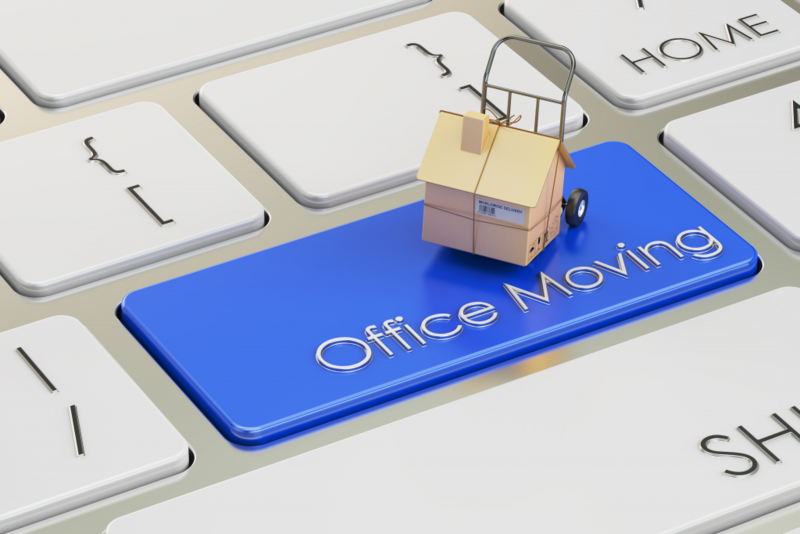 We want your office transition to be seamless and stress free. By offering packing services along with placement of furniture and equipment, your move will be quick and efficient without any worry from you. We have experience moving dental offices, hospitals, banks, professional offices and even furniture delivery. No matter what your need is, we want to be your movers. Our cost structure is specific to your moving needs. To schedule a free assessment, please call or fill out the online contact form.